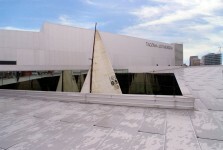 February 10 – May 6, 2007. 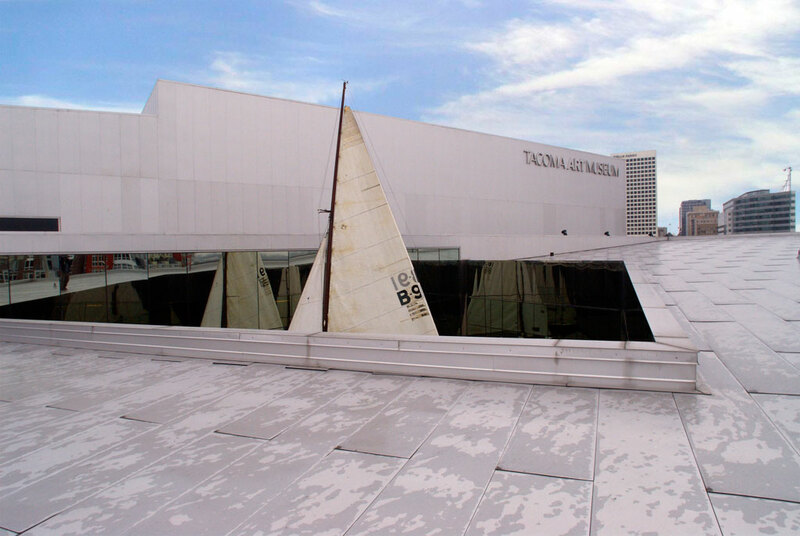 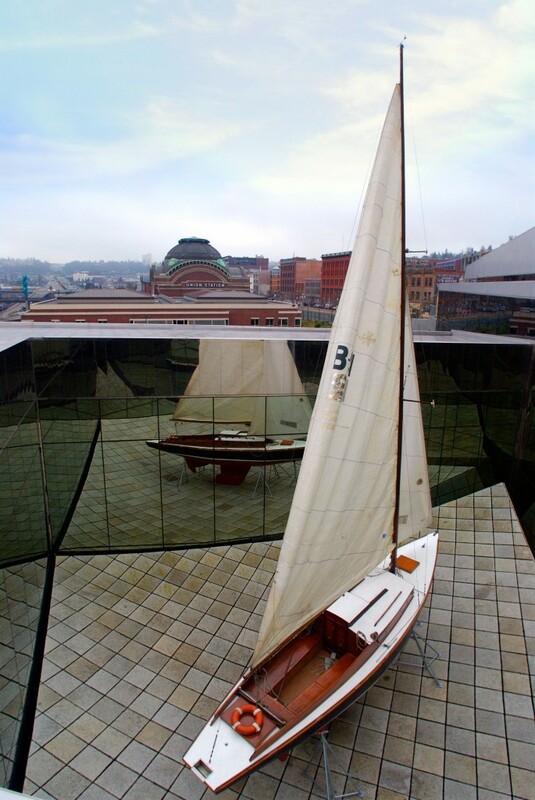 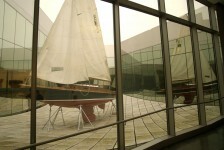 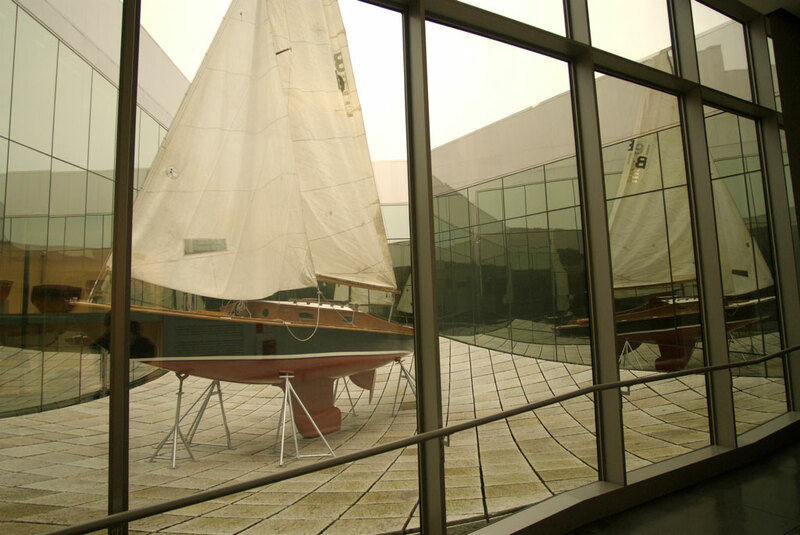 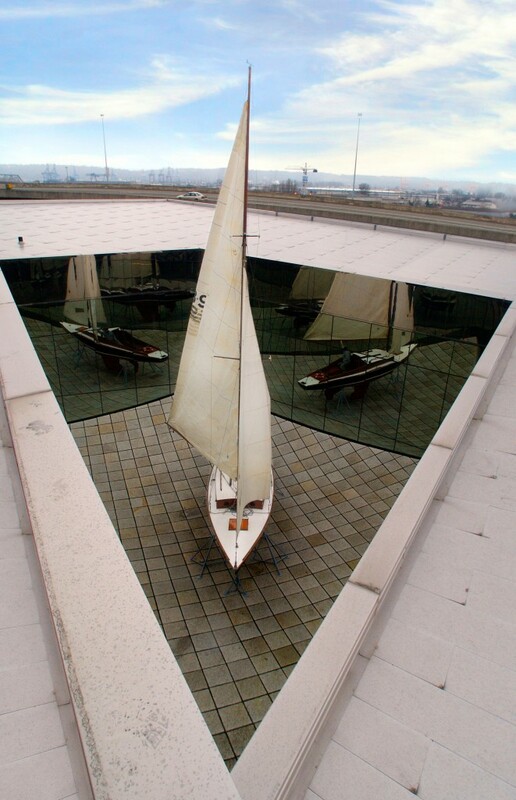 Northwest Biennial, Tacoma Art Museum. 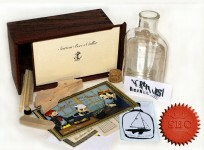 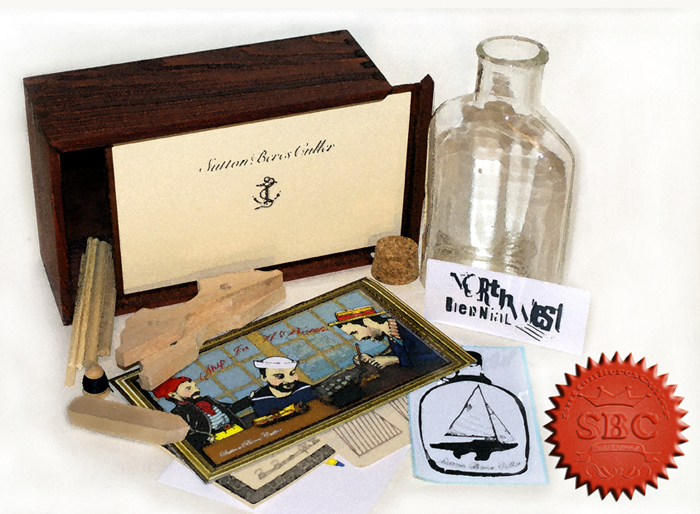 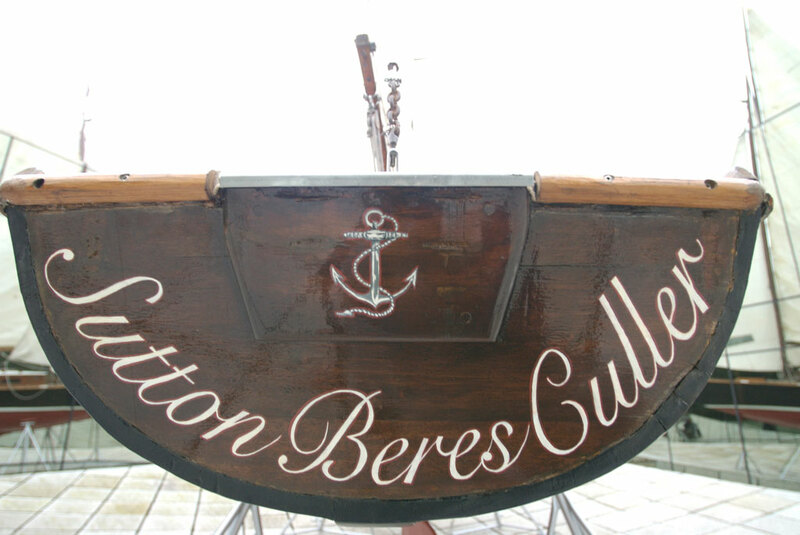 To learn how you can purchase your own SuttonBeresCuller Ship-In-A-Bottle kit, please write mail@suttonberesculler.com!